According to the Toronto Stock Exchange, the share price for Guyana Goldfields Inc. has tumbled by 70 percent. It is now trading at CDN$1.66. Shareholders are now worried that the drastic fall in share price may make the company an easy target for “takeover”. Specifically making this comment is Patrick Sheridan, founder and former Executive Chairman of the Toronto-headquartered company. Sheridan said that the time has come for a strategic review of the company as he noted that the company’s shares traded above CDN$10 prior to 2016. 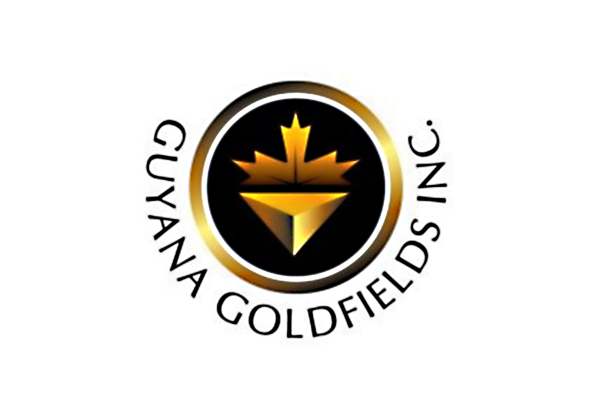 The shareholder also commented that Guyana Goldfields, through management failures, “has become a sitting duck” with its market capitalization declining by more than CDN$1B. He also expressed concern that in November 2018, the company’s stock fell by 47 percent. He said that this was due to the fact that the board revised the expected gold production from the Aurora mine down to 155,000 ounces — its second downward revision in 2018 from an original estimate of as much as 210,000. Sheridan said that clear reasons were not released to justify the revision. To make matters worse, the former Executive Chairman recalled that the board went ahead without the approval of the environmental authorities and started blasting an underground expansion of the mine, only to stop work 10 days later after receiving a cease order. Considering the aforementioned, Sheridan, along with other shareholders attached to Northfield Capital Corporation said they will not rest until the company gets a much-needed overhaul. They have since moved for the current board of the company to be replaced due to the loss of over US$700M in shareholder value which was accumulating since 2016. He and the concerned shareholders, who together have a 5.4 percent stake in the company, also called on the Toronto Stock Exchange to monitor any transactions that would be made by the company until the board has been replaced.